Please assist me in making this type of chart in asp.net using chart.js library. You are viewing reply posted by: dharmendr 9 days ago. 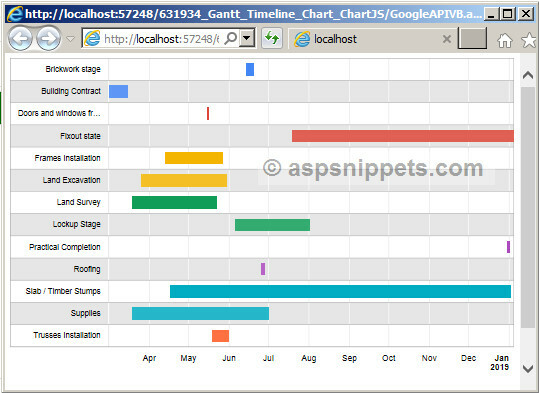 You can use Google API chart. // Get your DataTable from DataBase.
' Get your DataTable from DataBase.